 Created by The Historic New Orleans Collection with the collaboration of WWNO, the show features excerpts from oral history interviews conducted as part of THNOC’s Oral History Program, an ongoing effort to record and archive the voices and experiences of the people that have made New Orleans what it is today. 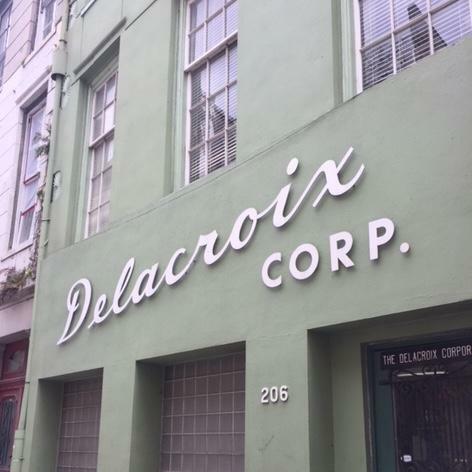 On upper Decatur Street in the French Quarter, there's a unique mint green building with the words "Delacroix Corporation" displayed across the facade. Little do most New Orleanians know, but the origins of the Delacroix Corporation can be traced back to the Isleños people of Saint Bernard Parish, who were once muskrat trappers. 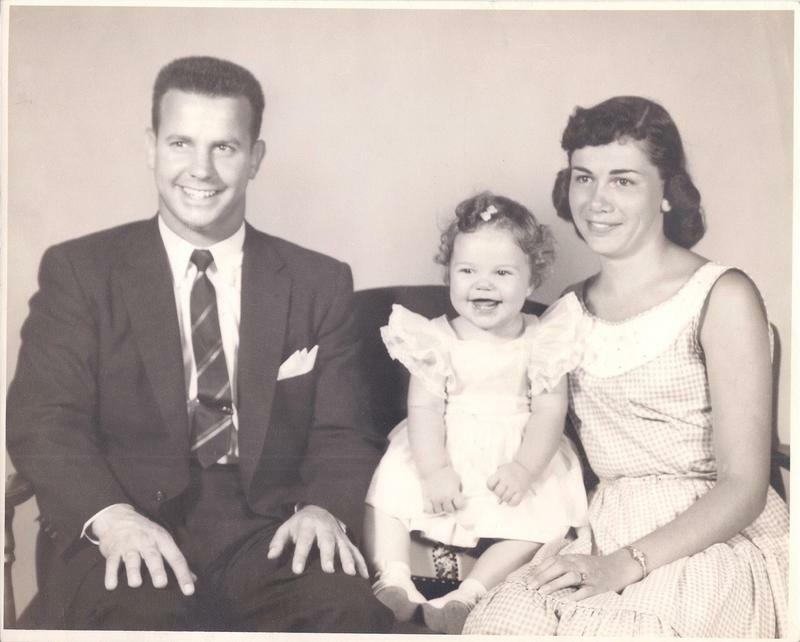 On this edition of NOLA Life Stories, Dorothy Benge, who serves as the current president of the Delacroix Corporation, traces her family history back to those days, when the muskrat trappers went to war. 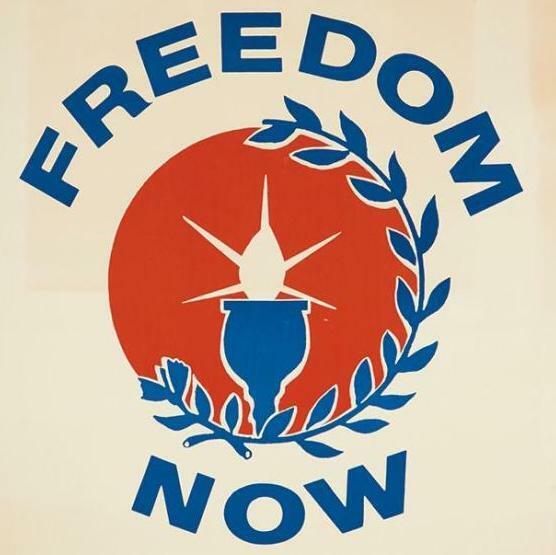 The Historic New Orleans Collection has put together a wealth of oral histories from the civil rights movement as part of their NOLA Resistance Project. The latest story belongs to Claude Reese, who played a vital role in the New Orleans chapter of CORE, the Congress of Racial Equality. Claude traces his civil rights activism back to one extraordinary leader, Oretha Castle Haley. 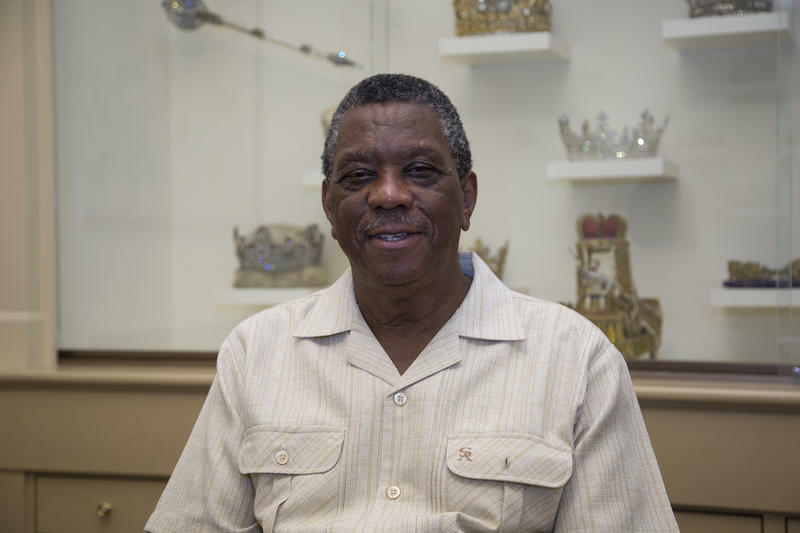 You’re about to hear Claude’s firsthand account in this edition of NOLA Life Stories. 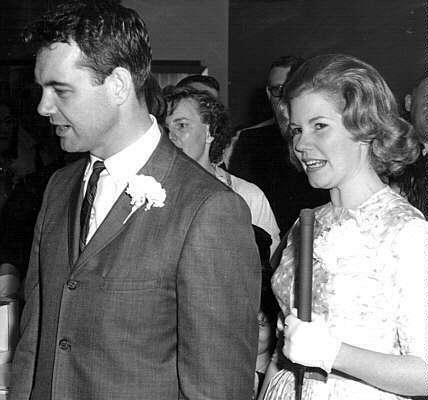 New Orleans had its very own golden age of television in the 1960s, and celebrity couple Bob and Jan Carr were at the center of it. Bob and Jan graced the airwaves of WWL and broadcasted a TV show for WDSU from the rooftop of the Royal Orleans Hotel, only blocks from their Bourbon Street home. Bob and Jan tell their tale from the very beginning in this edition of NOLA Life Stories. 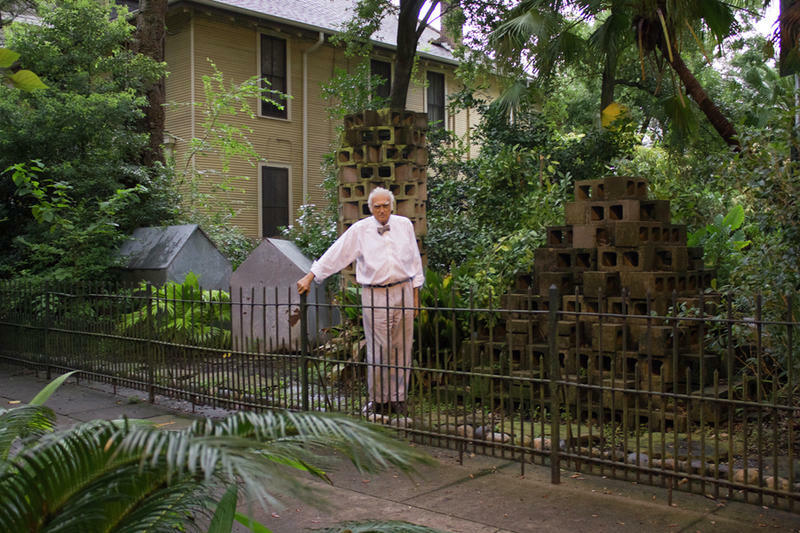 Decades ago, the New Orleans artist Robert Tannen recognized something emblematic in one of the city's most common forms: the shotgun house. Since then, he's created artistic renderings of the shotgun for galleries and public spaces throughout New Orleans. In this edition of NOLA Life Stories, Mr. Tannen tells historian Mark Cave about the origin of this body of work. The family and friends of the famous usually find themselves watching in the wings, but not Harry Connick Sr. Once the district attorney for Orleans Parish, Mr. Connick Sr. found a new kind of spotlight when his son, Harry Connick Jr. began inviting him onstage at shows around the country. 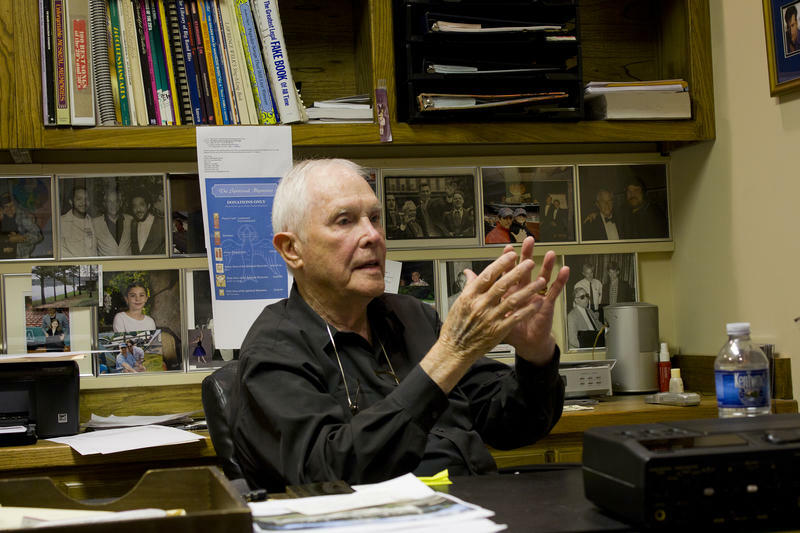 This NOLA Life Stories interview with Harry Connick Sr. looks back at a few of those moments. On September 15 of 1970, rising tensions between the New Orleans Police and the Black Panther Party came to a head in a 20-minute shootout. The police arrived at the Desire public housing development armed in a war wagon to evict the Panthers. Malik Rahim was there. In this edition of NOLA Life Stories, Malik speaks about how he joined the Panthers and remembers the showdown in Desire. 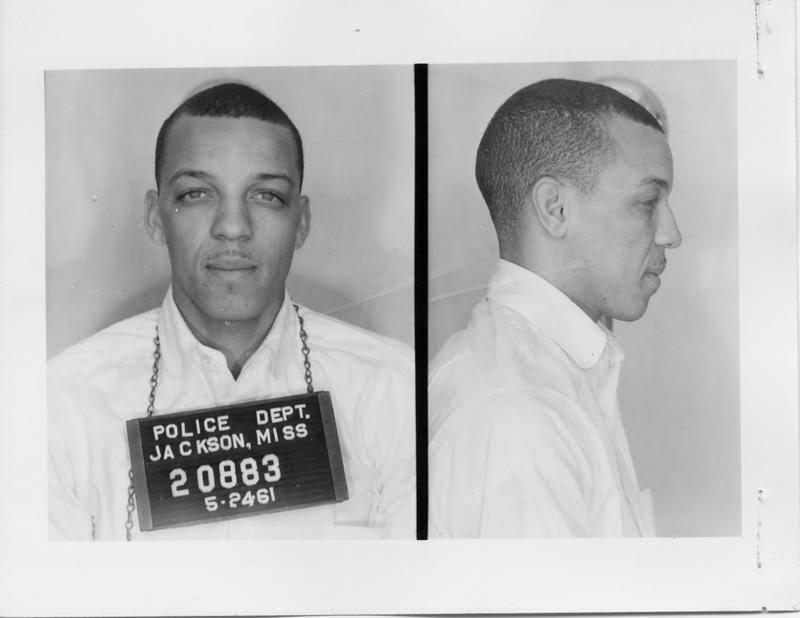 As part of the NOLA Resistance project, The Historic New Orleans Collection has recorded conversations with several former members of the Congress of Racial Equality. New Orleans CORE became the center of the civil rights movement here, driven by the leadership of a few visionary organizers. Dave Dennis was one of those people, though his relationship with the movement began a bit unconventionally. When Ruby Bridges walked through an angry crowd to attend her newly integrated school in 1960, there was a white girl sitting in another empty classroom down the hall. Pam Foreman attended William Frantz Elementary School during this first year of integration. Her mother, Nyra, remembers the experience vividly. In this edition of NOLA Life Stories, we hear from Nyra about what was going through her mind during that turbulent time. During the Vietnam War, New Orleans became a safe haven for scores of refugees fleeing the communist regime. The Historic New Orleans Collection has been collecting oral histories from many of these new Americans. 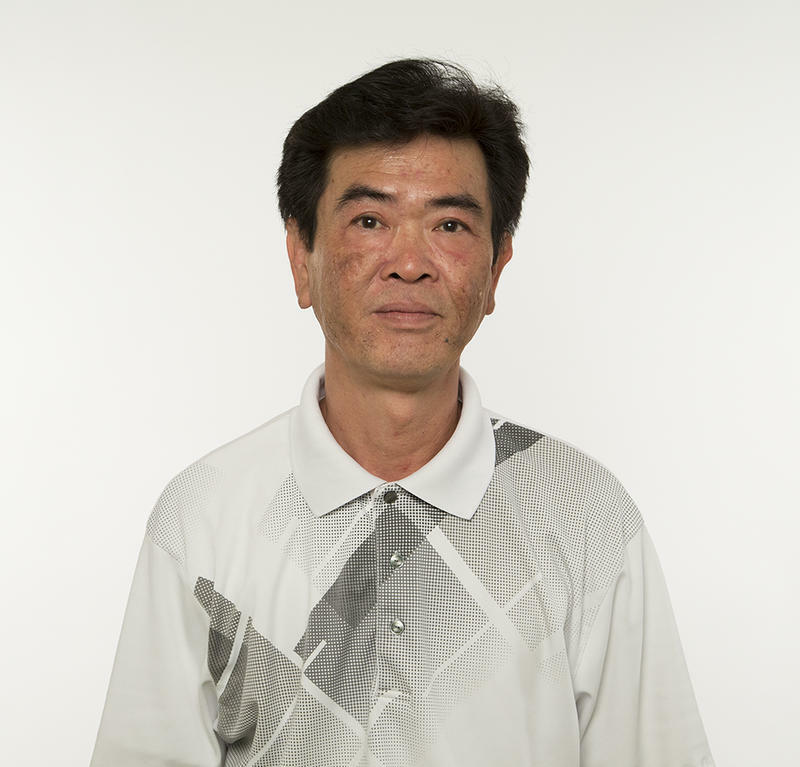 Community leader Tony Tran was one of these individuals. 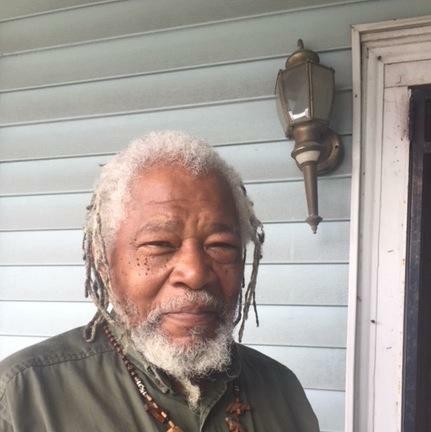 He tells us about coming of age during the rise of the Viet Cong -- and his long journey to New Orleans -- in this edition of NOLA Life Stories. The civil rights movement witnessed students becoming teachers as they propelled social change. New Orleanian and lifelong activist Raphael Cassimere was a student leader who eventually became a professor of history. In this edition of NOLA Life Stories, Dr. Cassimere chronicles his experiences as the local chapter president of the NAACP Youth Council.